Is there a better alternative to Booker? 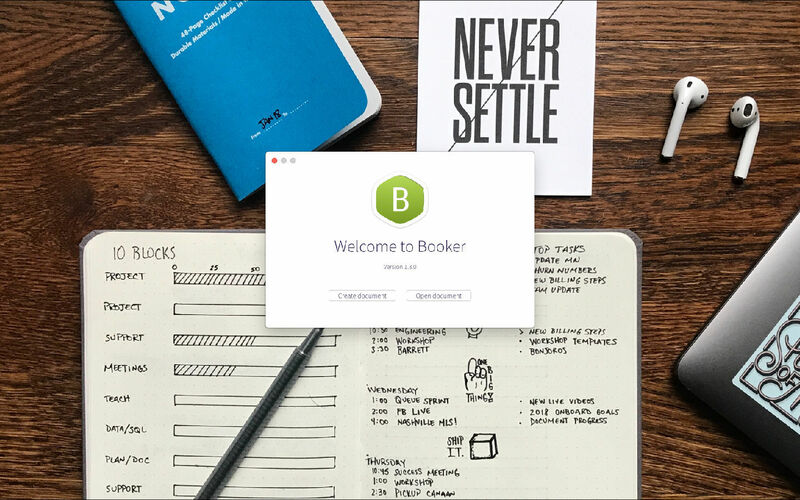 Is Booker really the best app in Word Processing category? 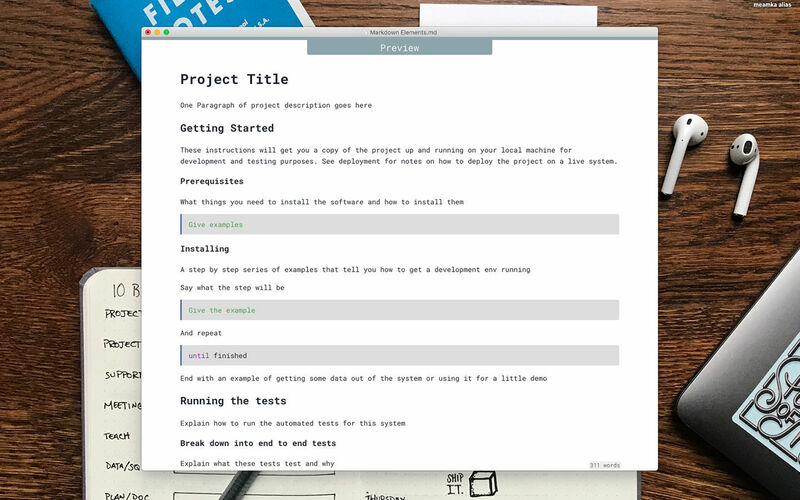 Will Booker work good on macOS 10.13.4? 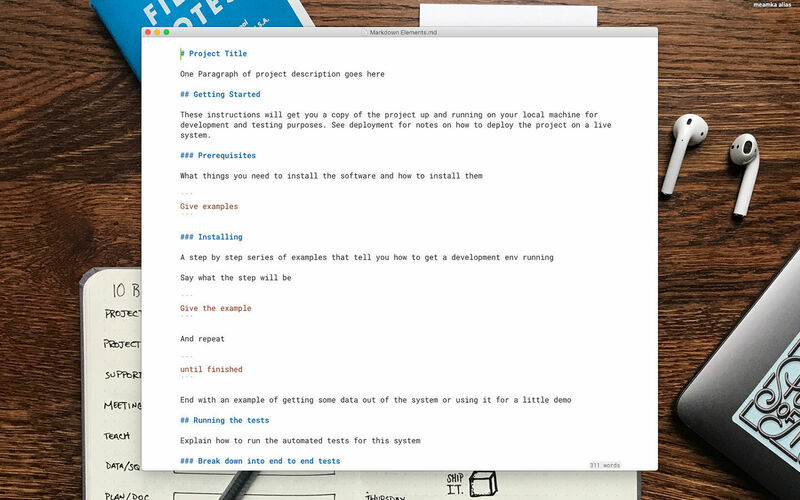 Meet Booker, an editor with the power of Markdown, made specially for writers and bloggers. You don’t have to blur your mind with any concerns instead of writing down your ideas. 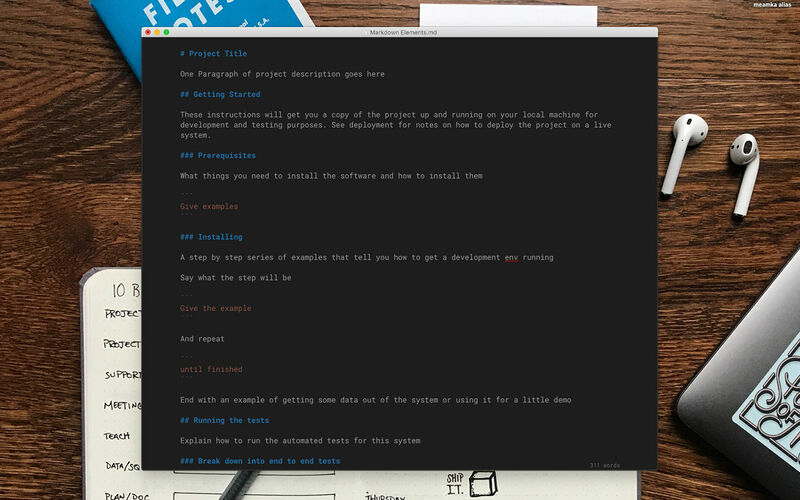 Just pull up a chair, enter fullscreen distraction-free mode, and start making a new book, post, or email. Booker needs a review. Be the first to review this app and get the discussion started! Booker needs a rating. Be the first to rate this app and get the discussion started!